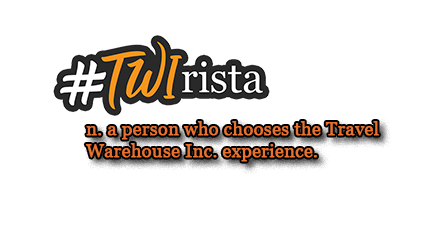 Every client of Travel Warehouse Inc. becomes a TWIrista! Get in the know of our tours around the world as we write about our adventures! TWIrista is the official blog of Travel Warehouse Inc., a travel agency in the Philippines that provides travel service assistance and creates travel destination packages.